Here’s what’s of interest from DC Comics for July. Full solicitations are available here. 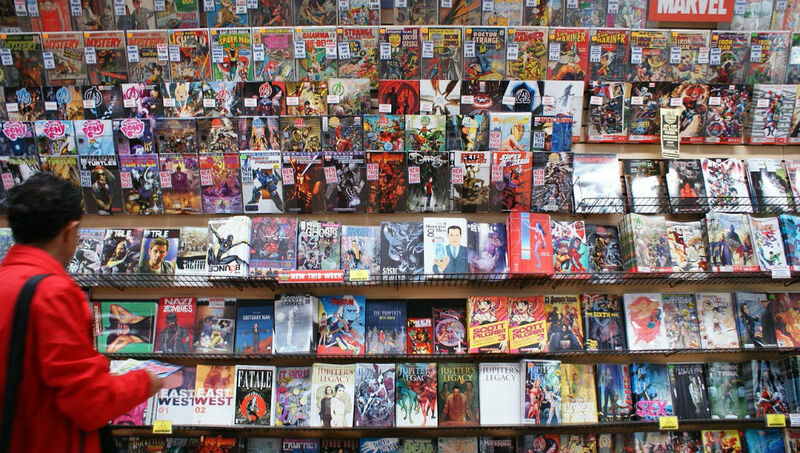 There’s a lot to be interested in this month from DC, as the comics section above shows. A lot, that is, assuming one sticks with the digital-first/non-New 52 titles. “Adventures of Superman” will continue in print form for a short while yet, collecting the last few digital installments of the now-cancelled title. “Scooby-Doo Team-Up” looks like it’s going to have the gang meet the rest of the DC Universe after all. I suppose that (and the previously-advertised Teen Titans meeting) answers my question of whether or not super-powered superheroes exist in Scooby’s world. Anyway, this issue sees Scooby, Shaggy and company team up with Wonder Woman! Daphne and Velma get singled out in particular in the solicitation (“Amazon training?”). 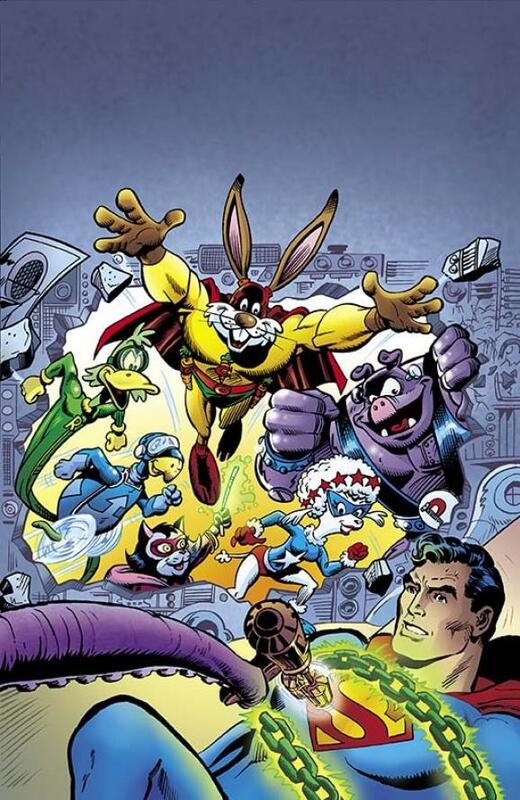 The most anticipated trade paperback in some time comes in August (not July), as we finally get that long-delayed “Showcase Presents” volume of Captain Carrot and the Zoo Crew! The oversized Showcase volume will reprint the entire original series, as well as the three-issue “Oz-Wonderland War” miniseries. The late 2000s miniseries has already been collected in a trade paperback, which means the entirety of the Zoo Crew’s print run will finally be available in trade paperback form, even if mostly in black-and-white.